Silcoates has an exciting programme of educational trips and visits. Throughout the academic year, each year group has the opportunity to experience topic-related excursions. These may be day visits or longer residential trips. Middle School pupils have the opportunity to attend an outdoor activities weekend in the Yorkshire Dales, a ski trip and a week of water sports in the Ardeche. 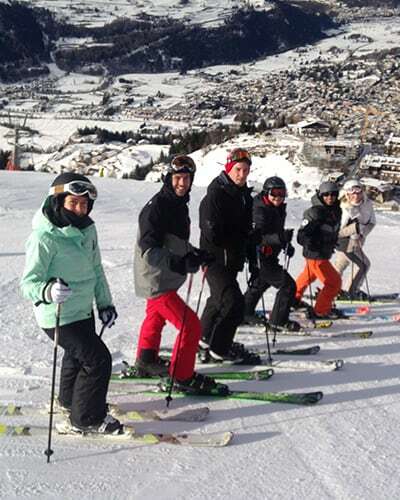 Upper School pupils have the opportunity to visit the Battlefields of the First World War, a ski trip and attend senior sports tours if selected. The widest opportunities exist for our Sixth Form, where wider academic trips are on offer CERN for scientists: Paris for historians and artists, sports tours for our senior players and Tanzania to participate in our excellent charity project.